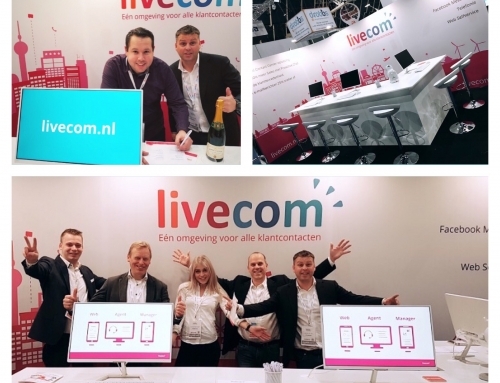 From february 21th until February 23rd 2017 Livecom will be exhibiting and speaking at the International Conference and Trade Show on the Customer Service, Communication and Contact Centre Industry at the Estrel Congress Center in Berlin (CCW). As you have probably noticed lately, our industry is constantly changing. Companies are bought out, discussions are under way about offshoring services because of the impending prohibition of work on Sundays and about whether robots will be able to take over humans’ jobs in the future. But what are the implications of this and what will customer service look like in the future? Find out the answers to these questions at the CCW 2017, where global acting exhibitors present their innovative concepts, industry experts provide updates on the current situation of the industry and where the latest trends and visions are put forward. Like the industry, the trade show is constantly on the move. Especially the internationalization will be increased once again. 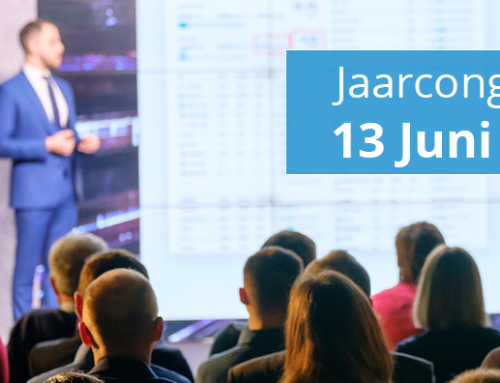 After implementing the international Speakers’ Forum this year there will be a program of international presentations on all three days of the trade show again. 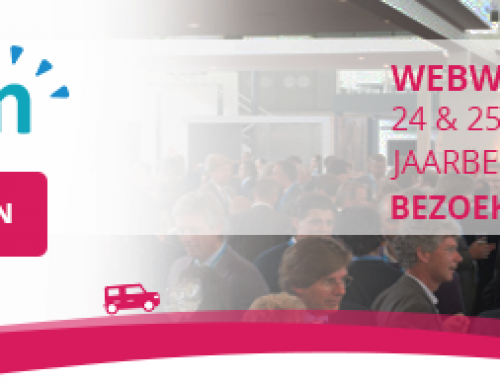 Together with Municipal of The Hague, Livecom will present their case on how to integrate messaging in your Customer Contact center, at the International Speakers forum. CCW is Europe’s biggest trade show for call centre and customer care. 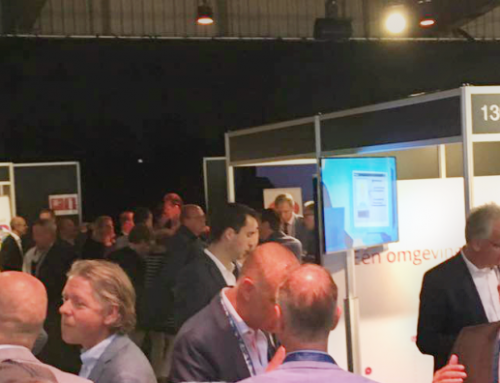 If you are working with the subject of customer dialog we guarantee you will find innovative know-how, the newest trends, up-to-date strategies and technical solutions. Europe’s leading event for customer service, communication and call centre is the biggest knowledge platform because of its perfect combination of congress and exhibition. The ideal scope for networking, business and knowledge transfer. CCW is the meeting point for the Who’s who of the branch. The International Plaza is the first stop at the trade show for international visitors and everyone interested in the latest trends and the most innovative solutions of globally operating companies. Since the CCW attracts visitors from countries far beyond the borders of Germany, Austria and Switzerland, a complete program for international visitors is offered on all three days of the trade show in 2017 at the Speaker’s Forum International Plaza.